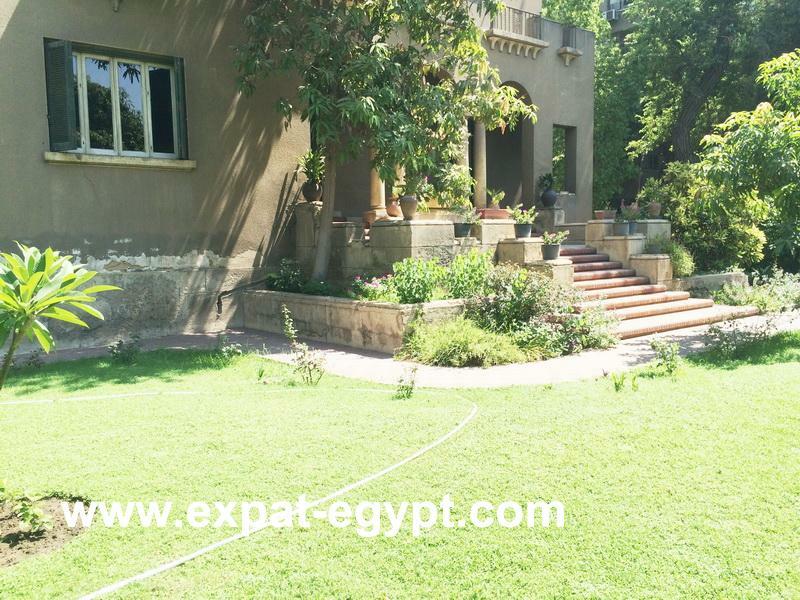 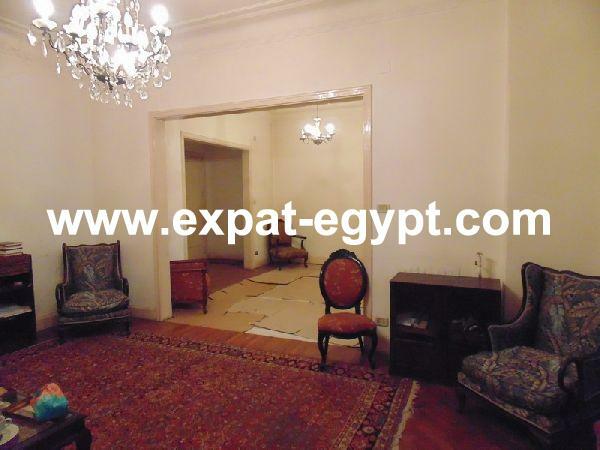 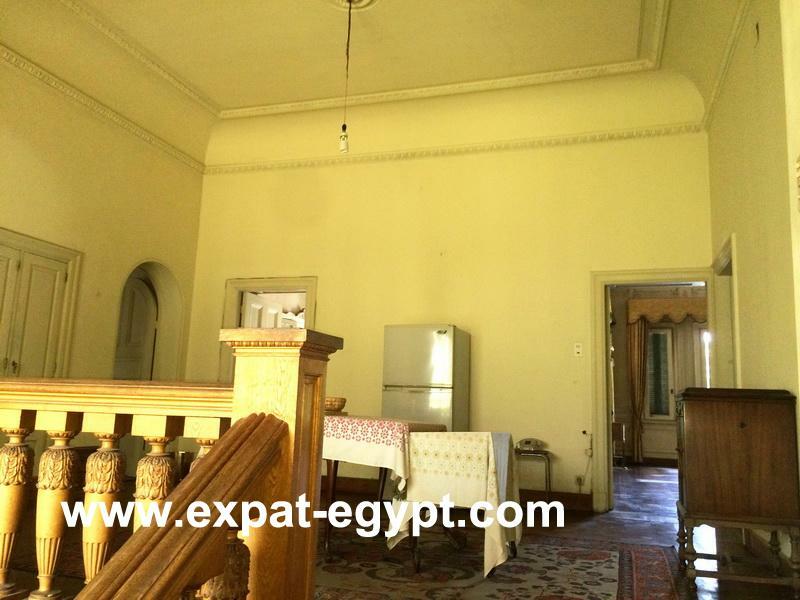 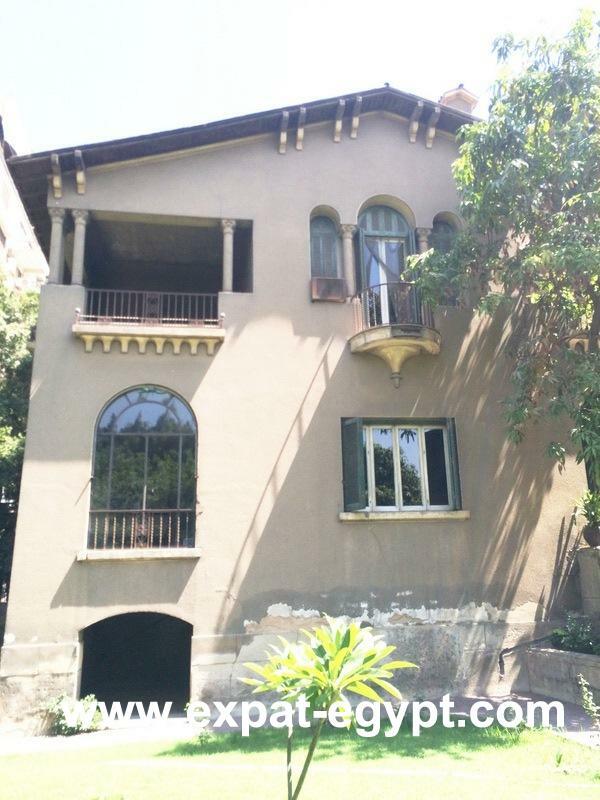 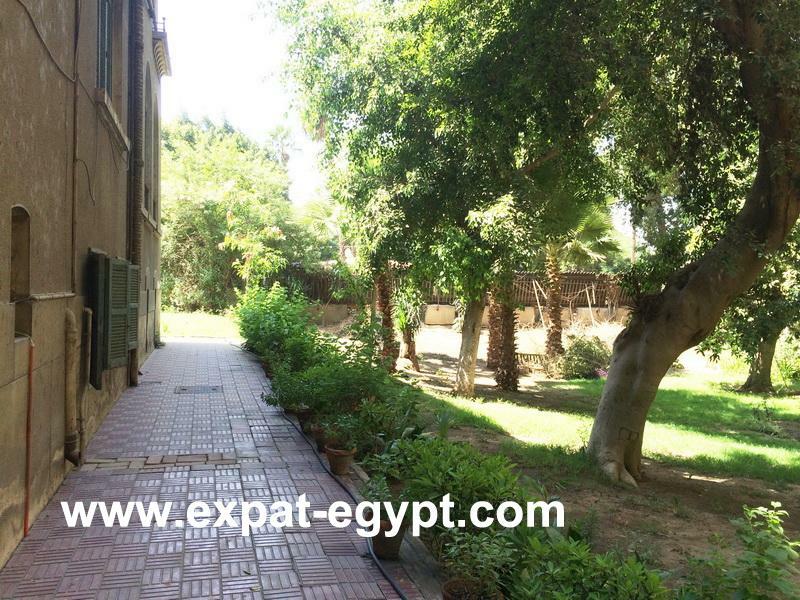 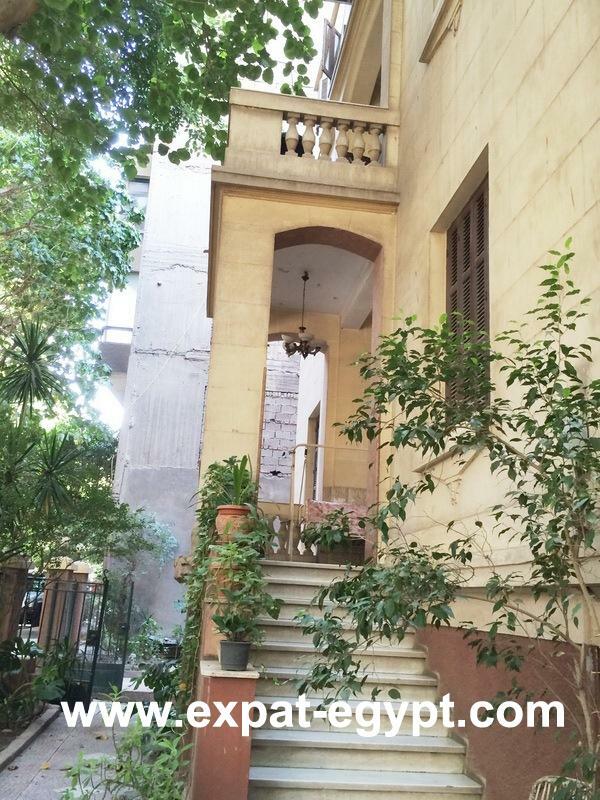 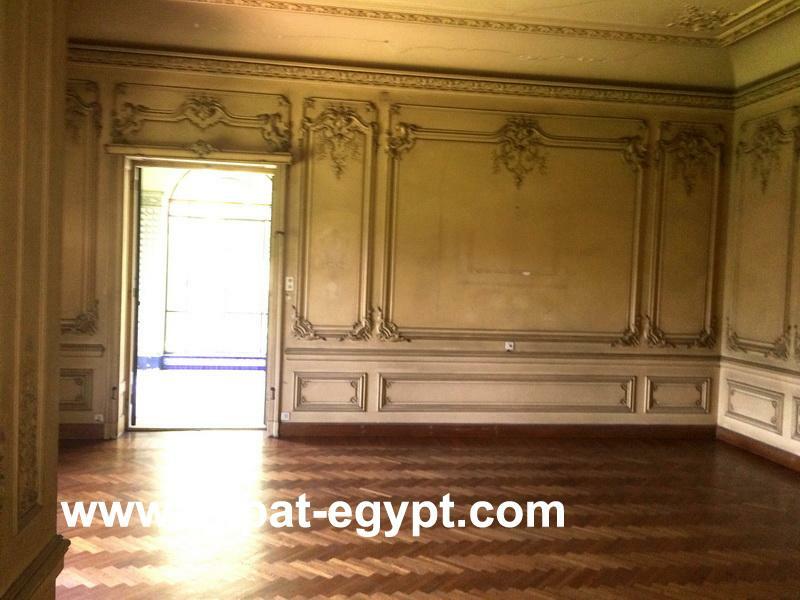 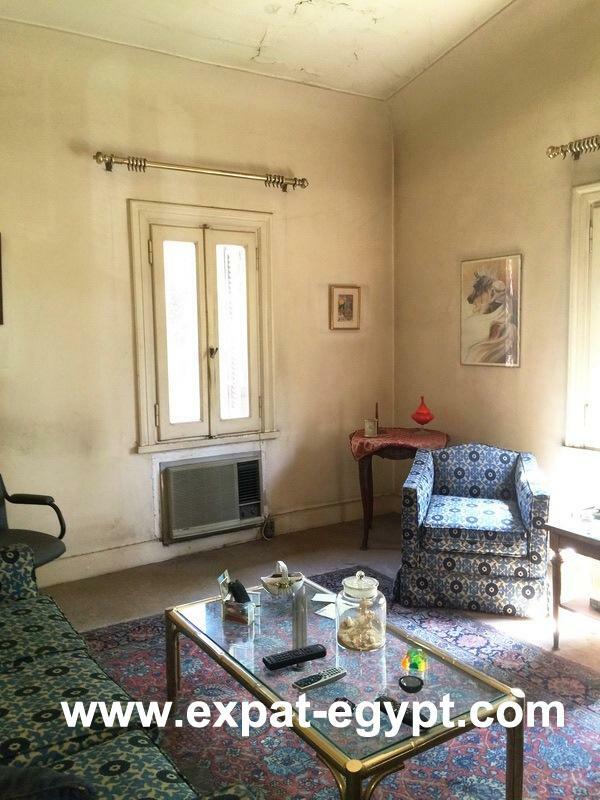 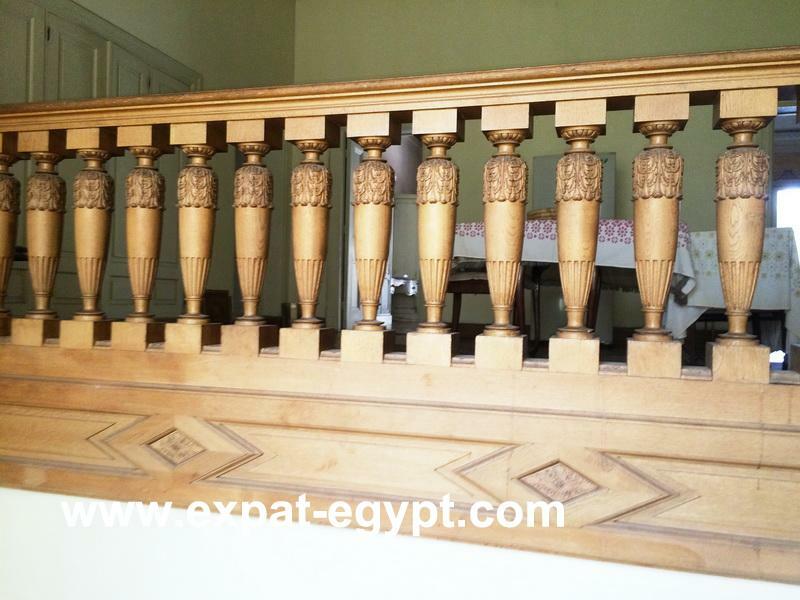 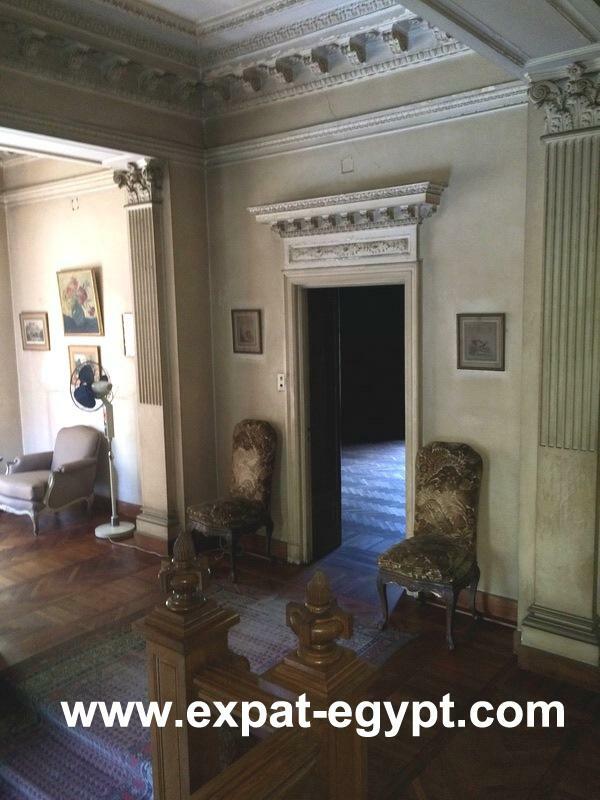 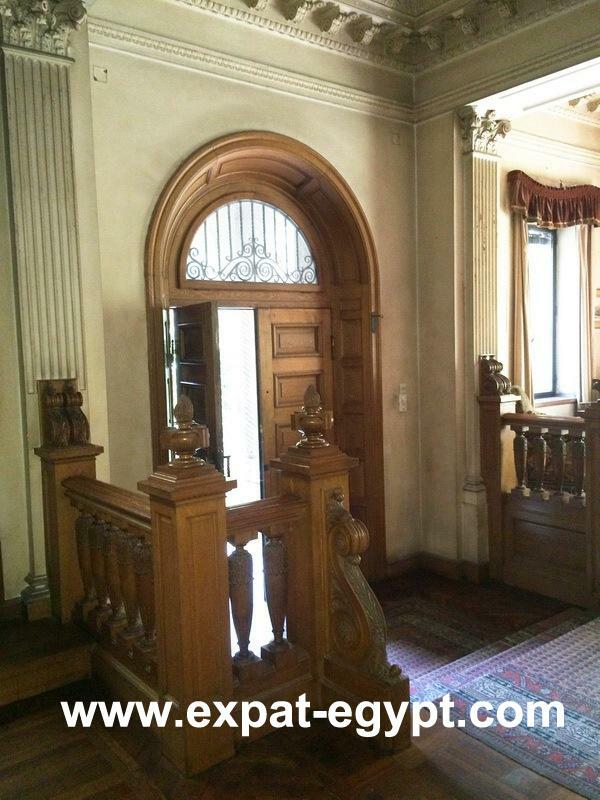 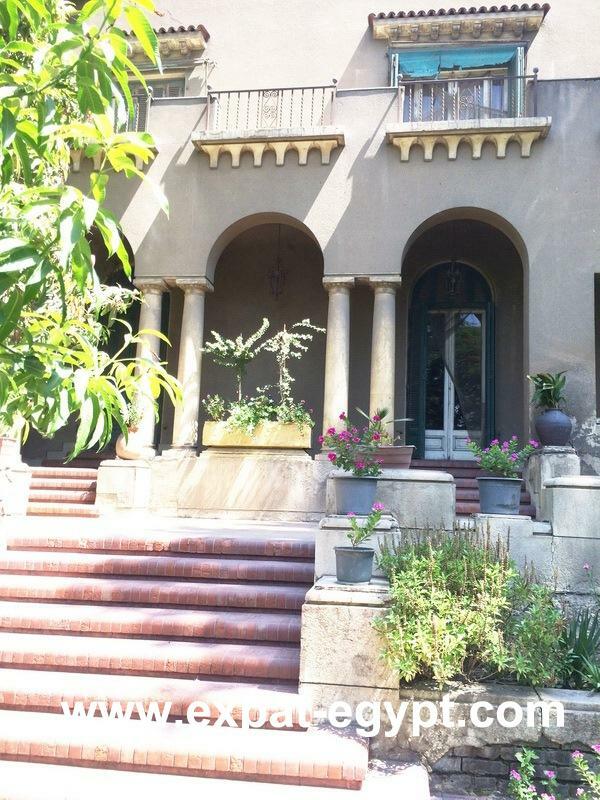 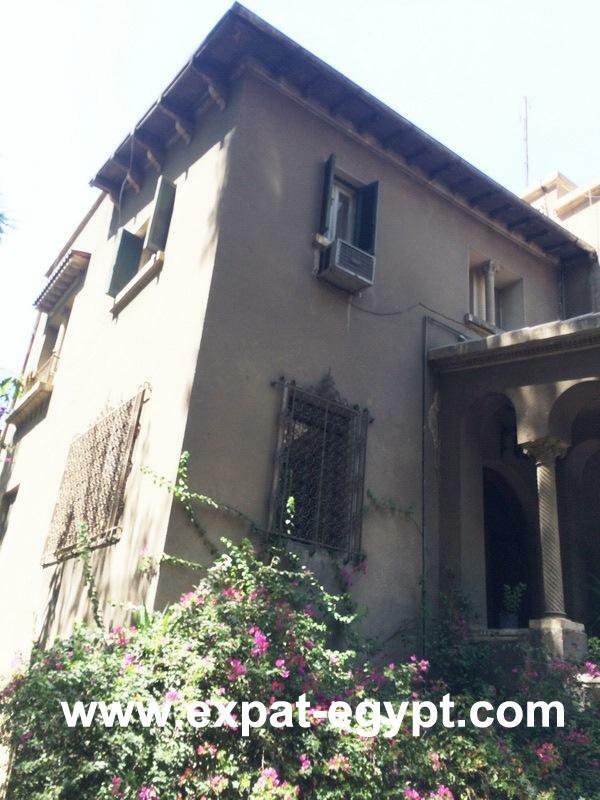 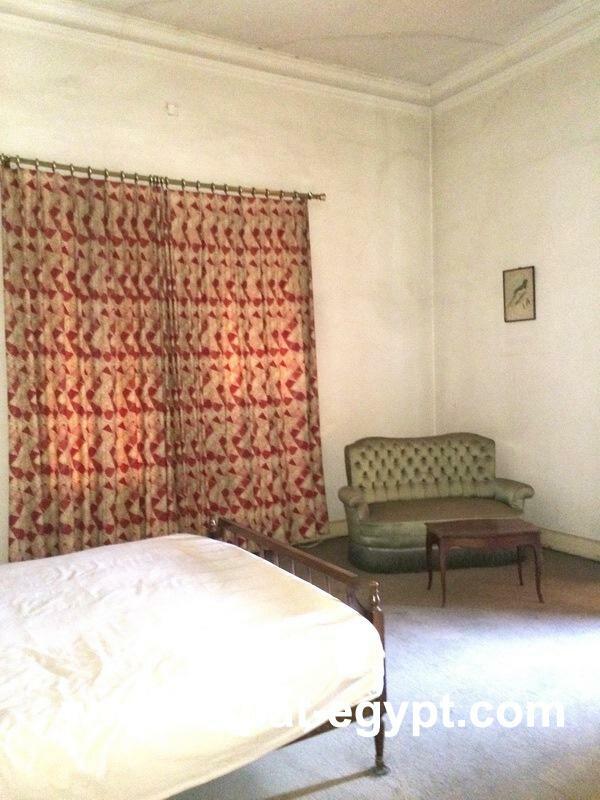 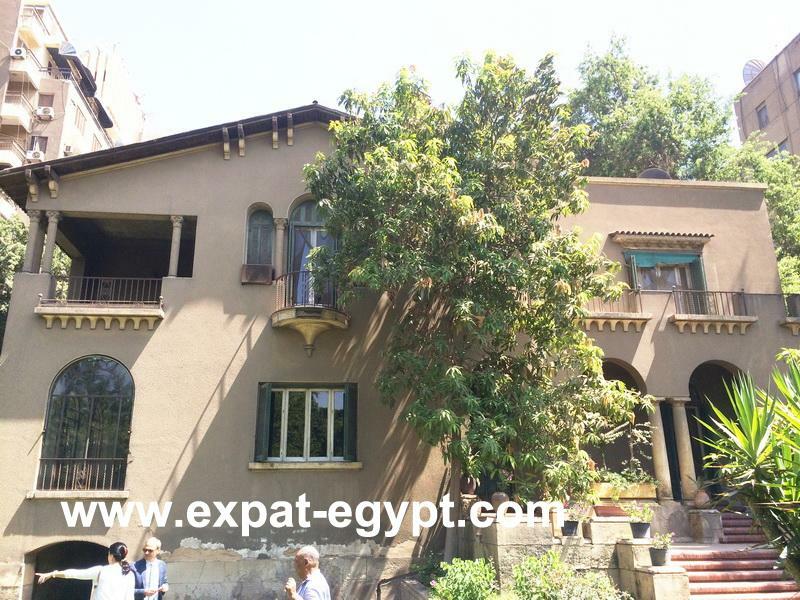 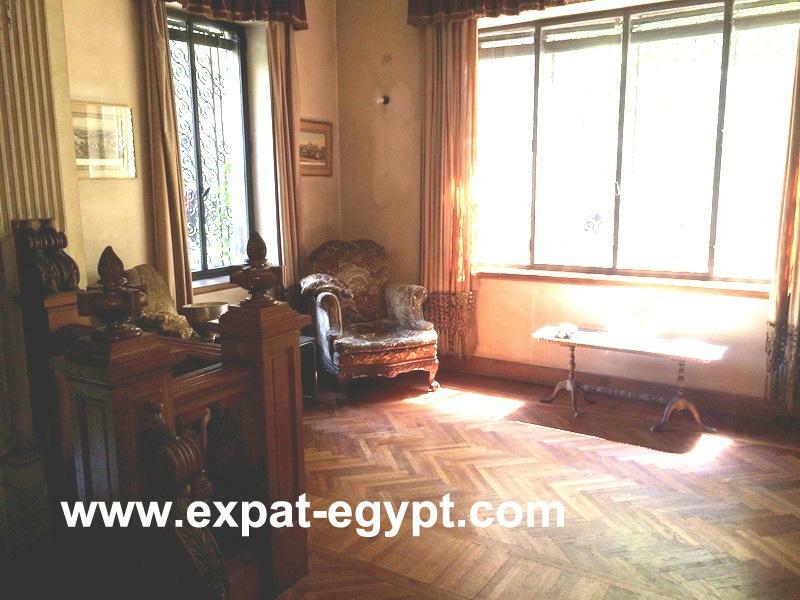 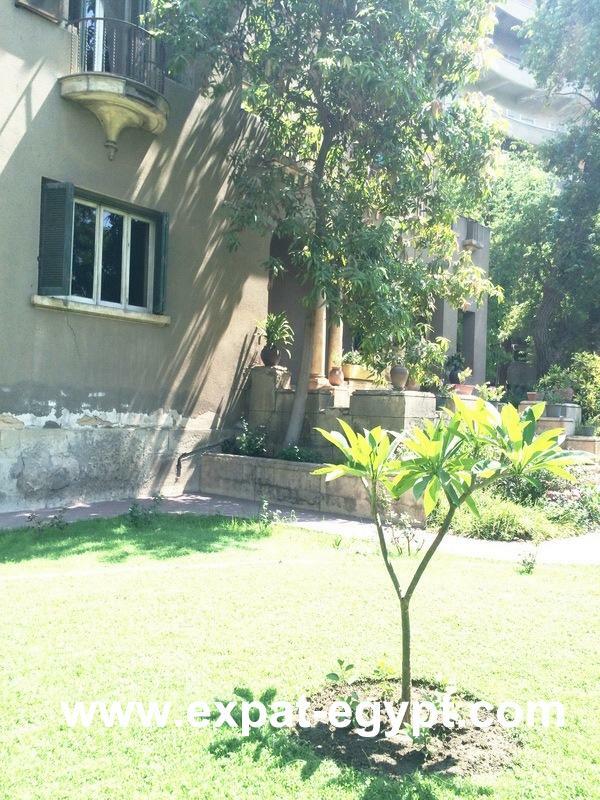 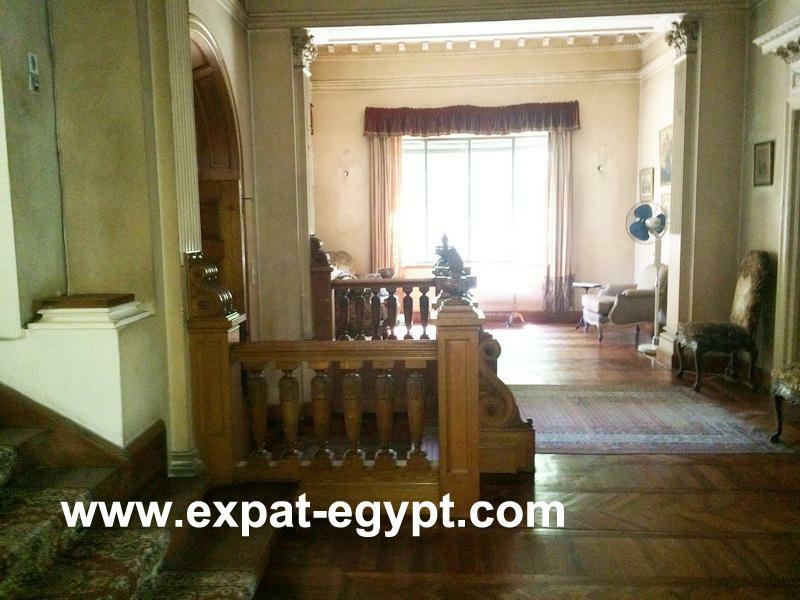 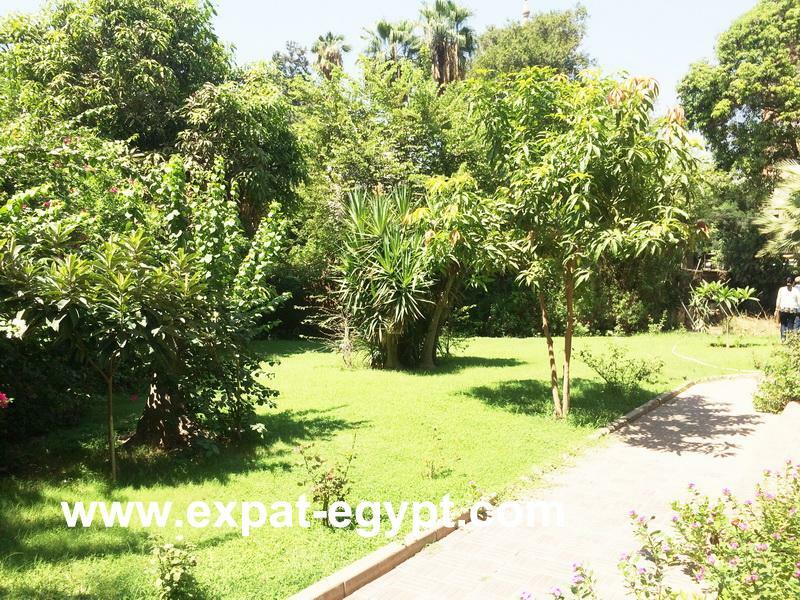 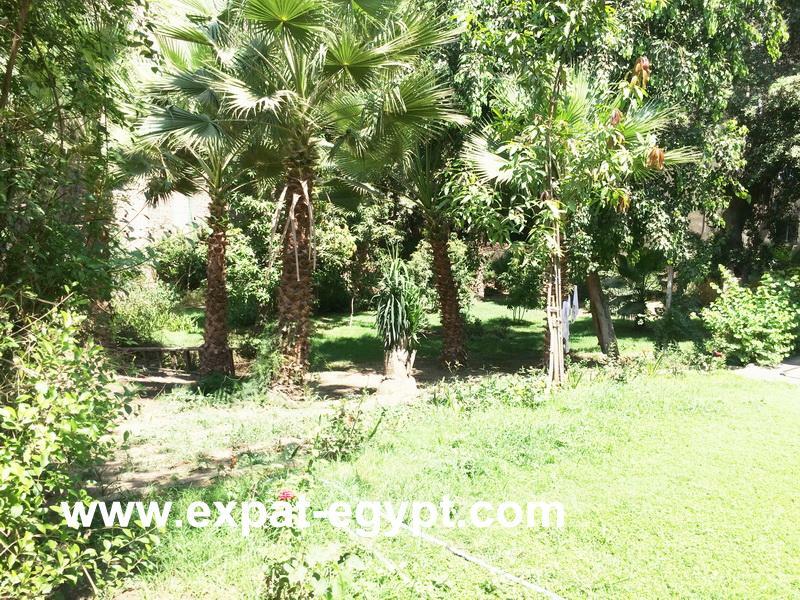 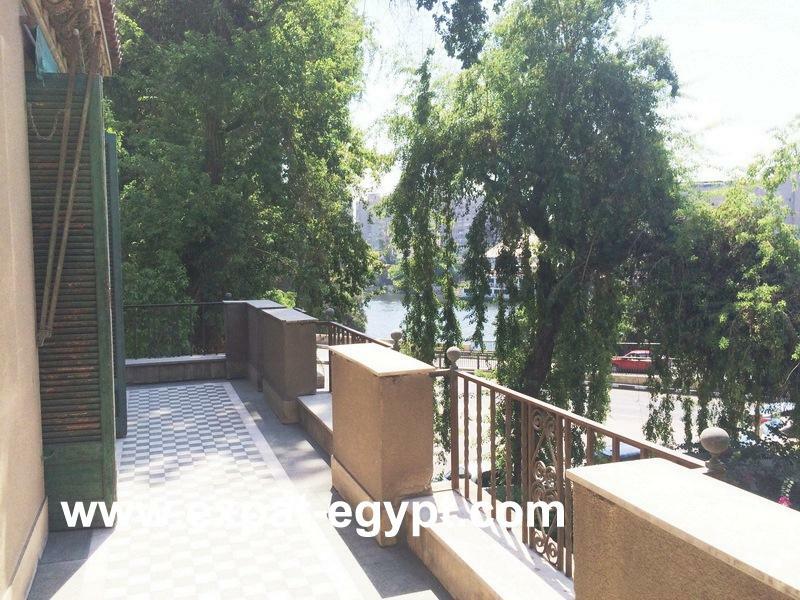 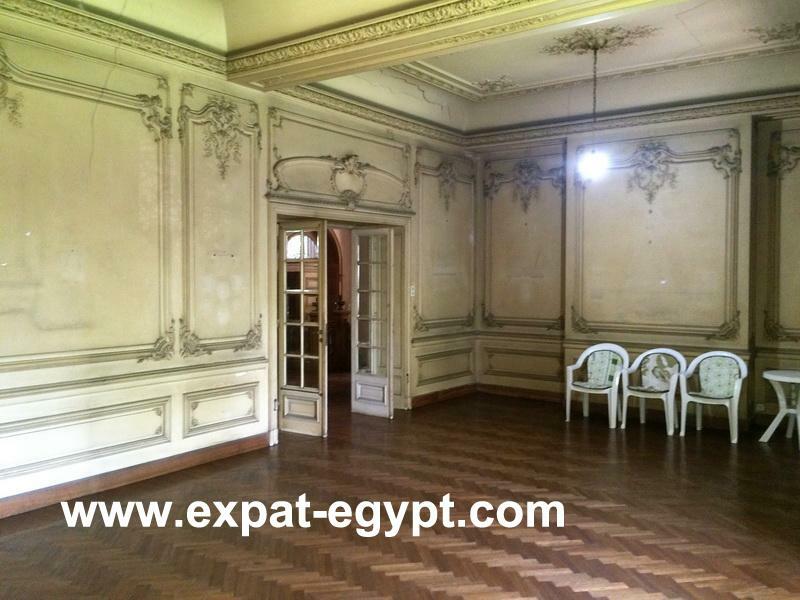 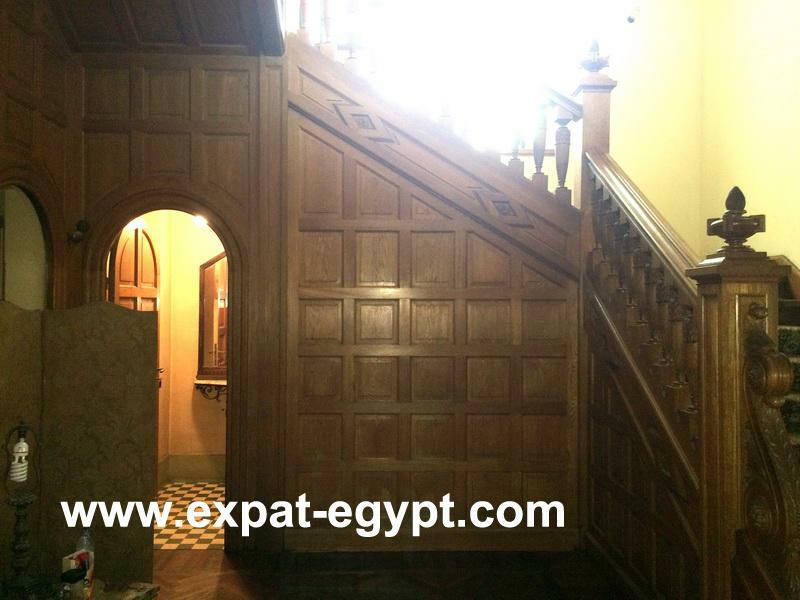 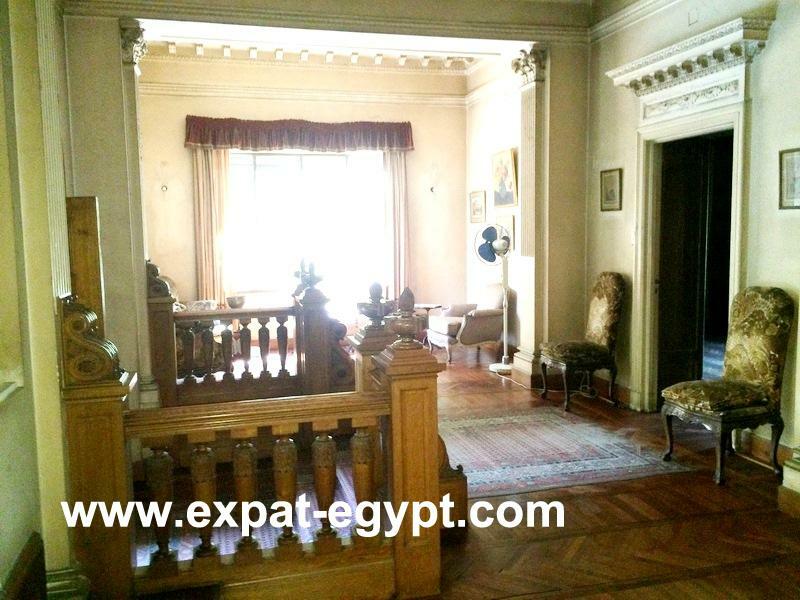 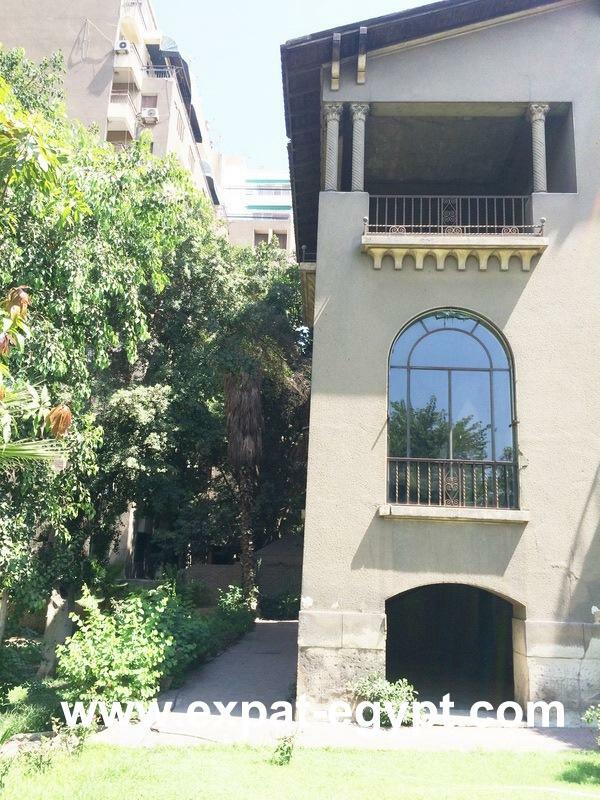 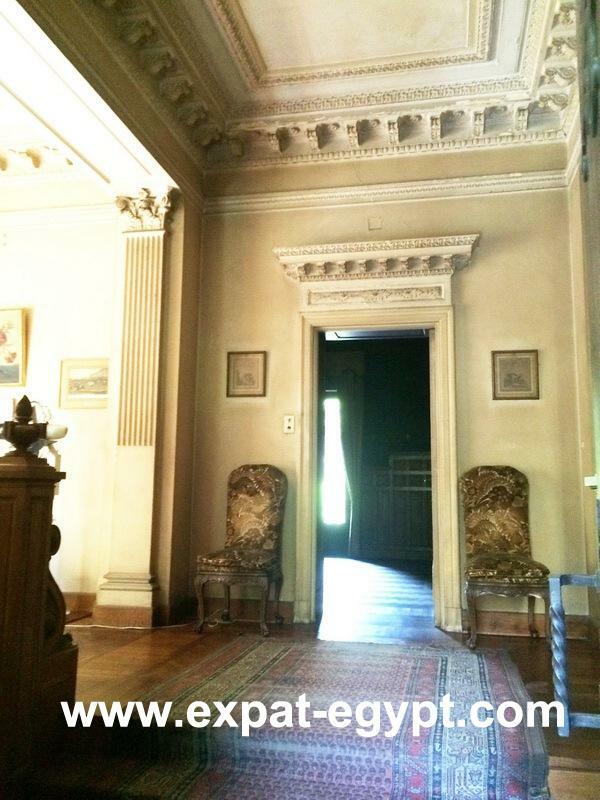 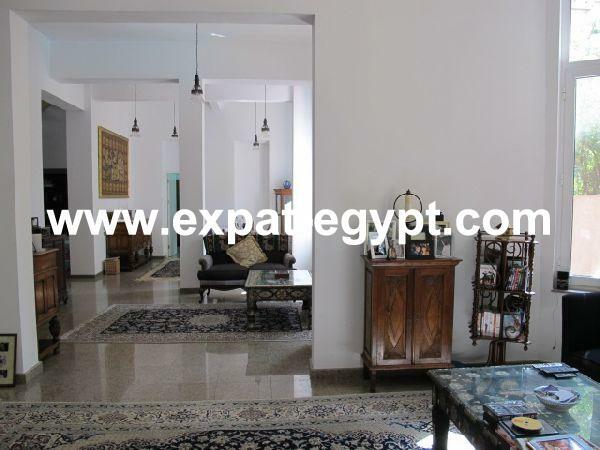 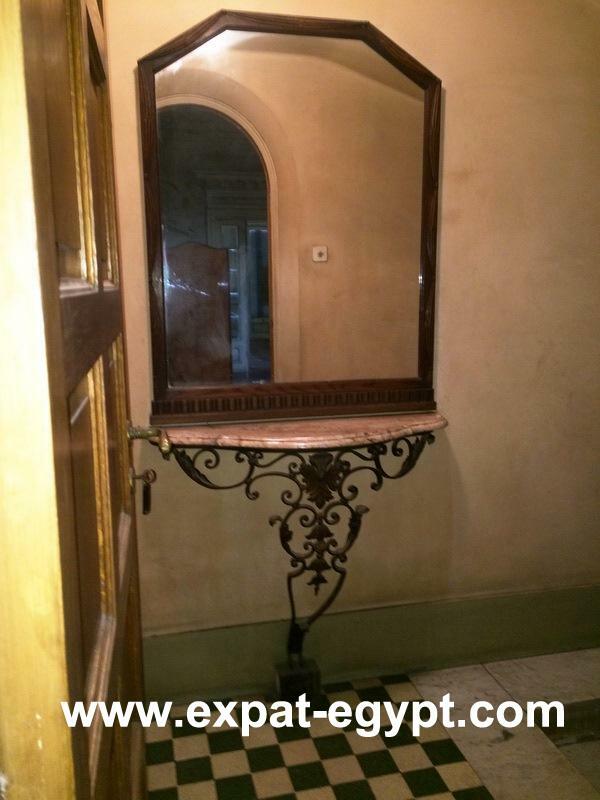 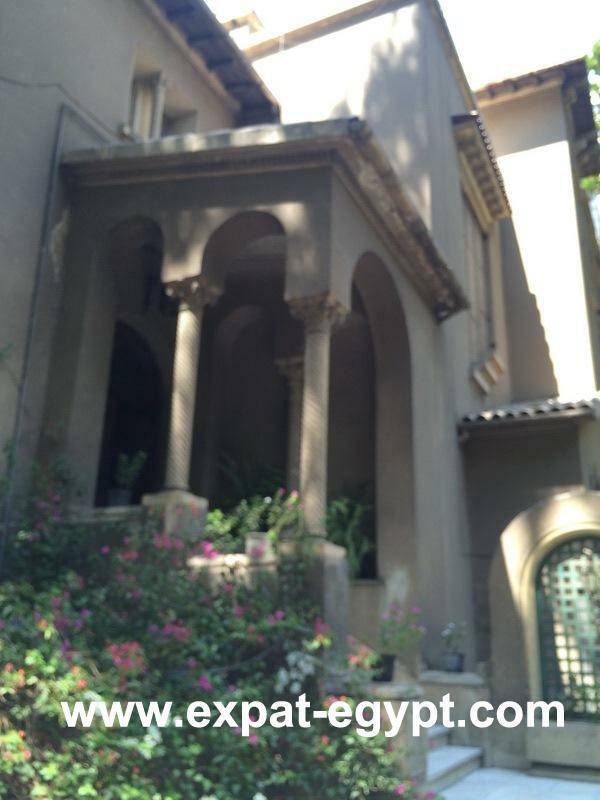 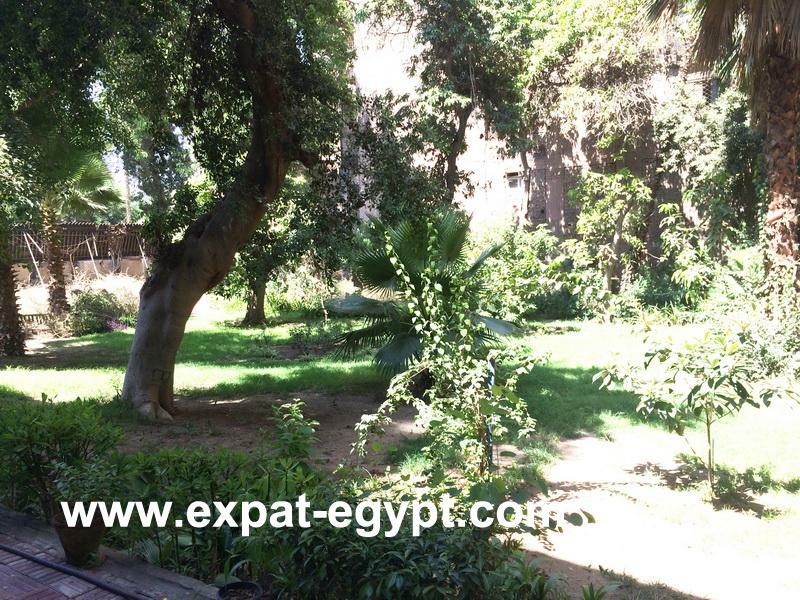 elegant villa , located in south zamalek , on a large corner plot overlooking the nile. 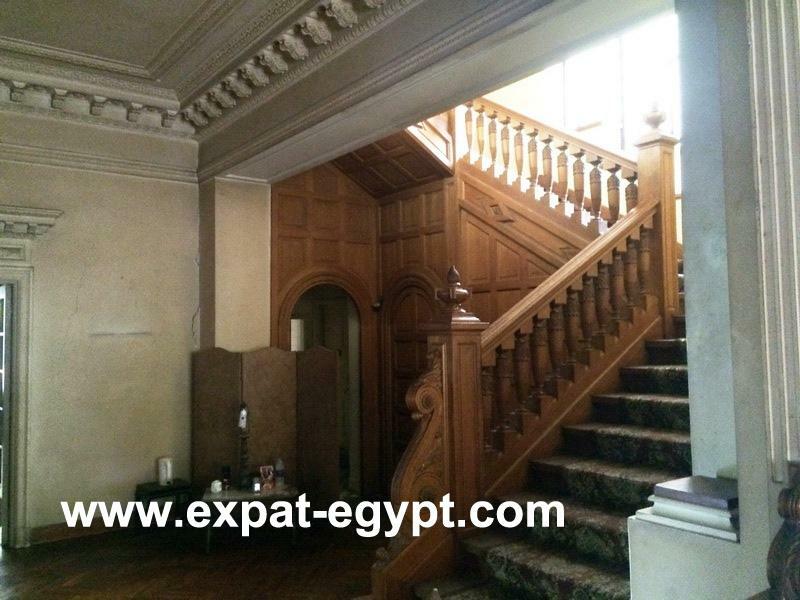 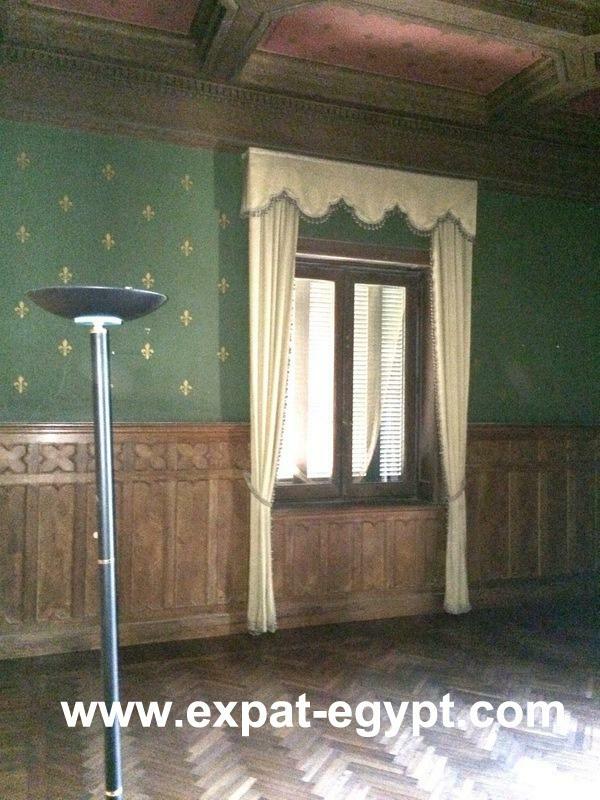 it has high ceilings, parquet flooring in very good conditions , 3 storey, basement, ground floor, 1st. 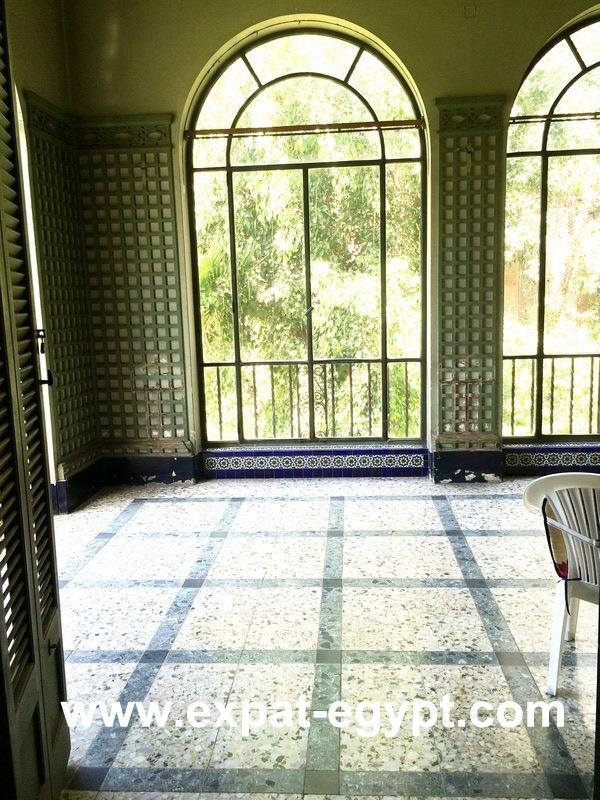 floor, large private garden. 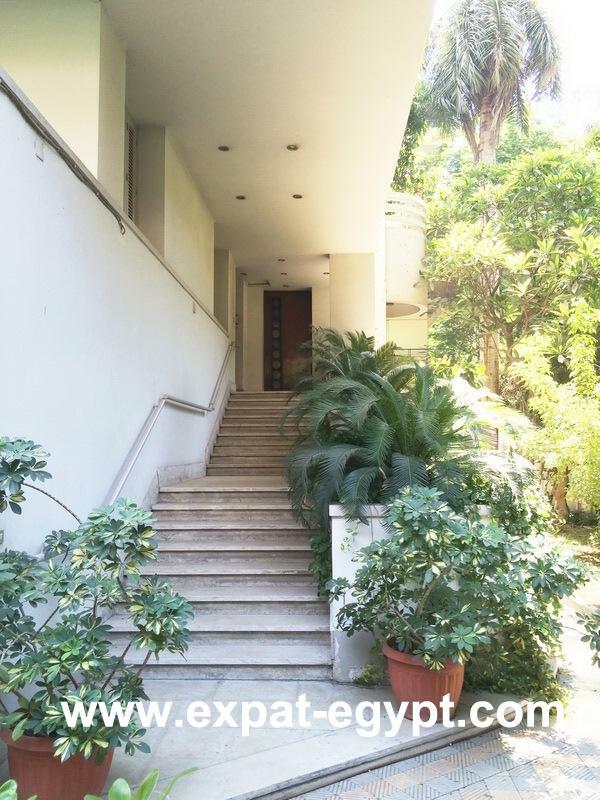 car entrance, on ground floor, social area, reception, 3 large salons, 2 open to the garden, one with fireplace, closed gallery overlooking the garden and guest bathroom . 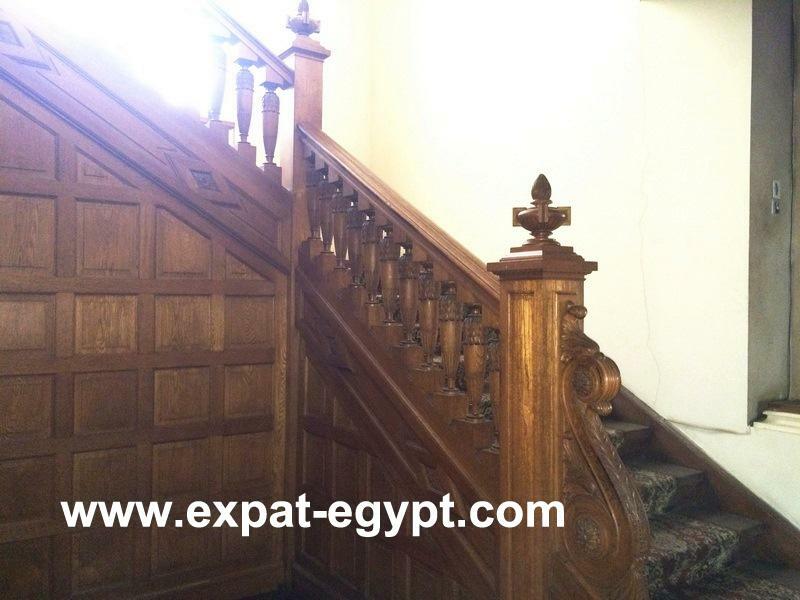 wooden stairs in very good conditions leads to 1st. 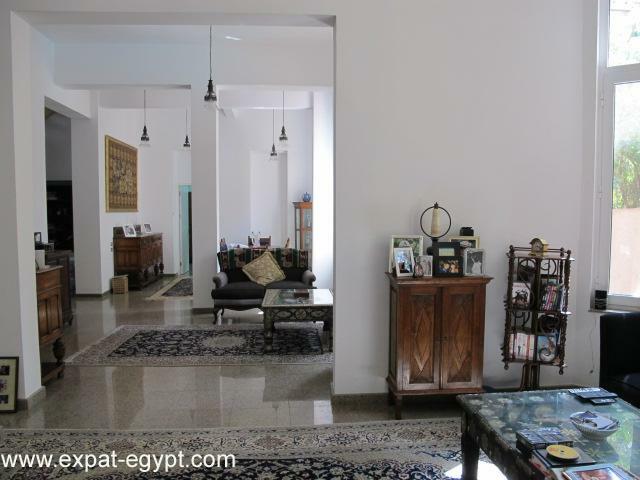 floor, where we found a family living and dining room, front balcony overlooking the nile and garden, 4 bedrooms, 2 bathrooms. 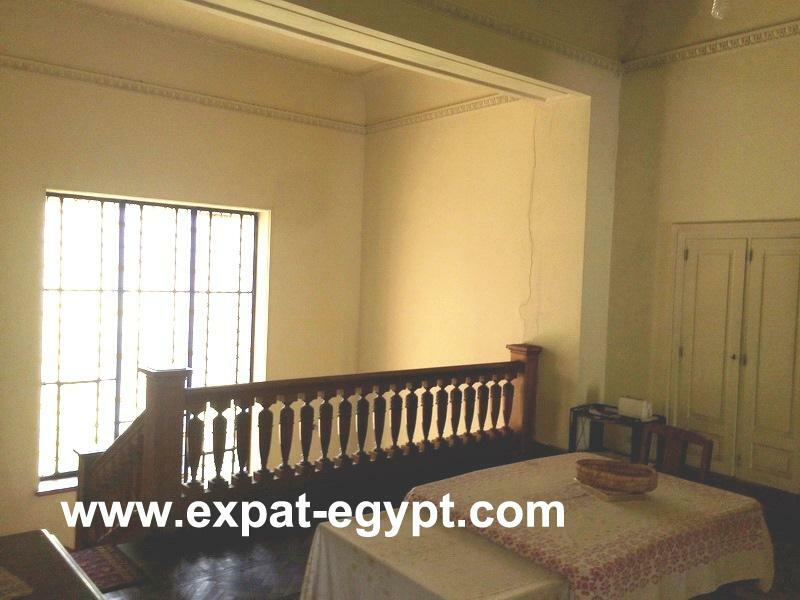 on basement, large kitchen, laundry, maid and driver room and bathroom.